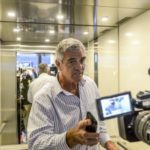 The SA Human Rights Commission will broaden the scope of its investigation into alleged racism and discrimination at SuperSport. Ashwin Willemse says his dignity was infringed upon by Nick Mallett and Naas Botha while working at SuperSport. Ashwin Willemse insists his SuperSport studio walkout earlier this year was brought about by racism. 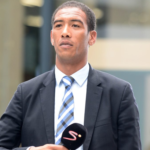 The SA Human Rights Commission will investigate the circumstances that led to Ashwin Willemse walking off a set during a live SuperSport broadcast. Ashwin Willemse has reacted with surprise to the news that he will not return to his post as a rugby analyst on SuperSport. Ashwin Willemse will not return to his post as a rugby analyst on SuperSport. 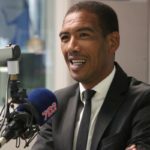 Ashwin Willemse insists his SuperSport studio walk-off was based on the belief that the incident involving Nick Mallett and Naas Botha was rooted in racism. 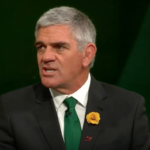 Cosatu has accused Nick Mallett of racism and will boycott SuperSport as the fallout from Ashwin Willemse’s walkout during a live broadcast continues. 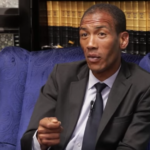 Ashwin Willemse will approach the Equality Court to deal with the ongoing fallout of his walkout during a live SuperSport broadcast on 19 May.